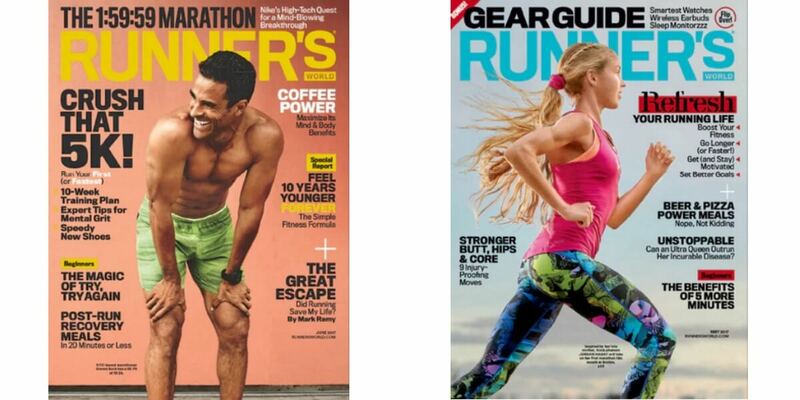 Runner’s World Magazine Only $6.95 per Year! Great idea for a Mother’s or Father’s Day gift! This deal will be valid through today 5/13 at midnight (EST). You can purchase a subscription for yourself, gift subscriptions for others and/or also to renew an existing subscription. Barbasol Shave Cream only $0.50 at Harris Teeter!